Gurtam redesigned its corporate website. It is based on storytelling, usability, and user-friendly interface principles. “Now, the site’s home page tells about Gurtam being not just a software developer but the core of the entire telematics community. 1,000 partner service-providers from around the world, 500 hardware manufacturers, and a constantly growing crowd of Wialon- and flespi-based solutions developers – they all are our strong professional community,” shares Anastasiya Eroho, Head of Marketing Department. So the new visitors could wrap their heads around this diversity faster, we simplified and restructured the menu. 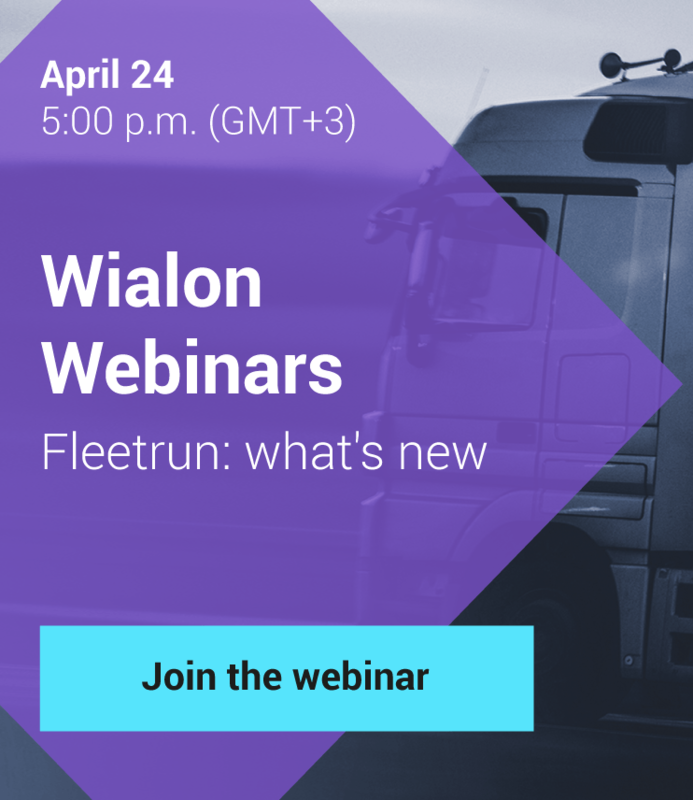 A newbie can effortlessly understand where to find required information on flagship products – Wialon, flespi, and GPS Trace. 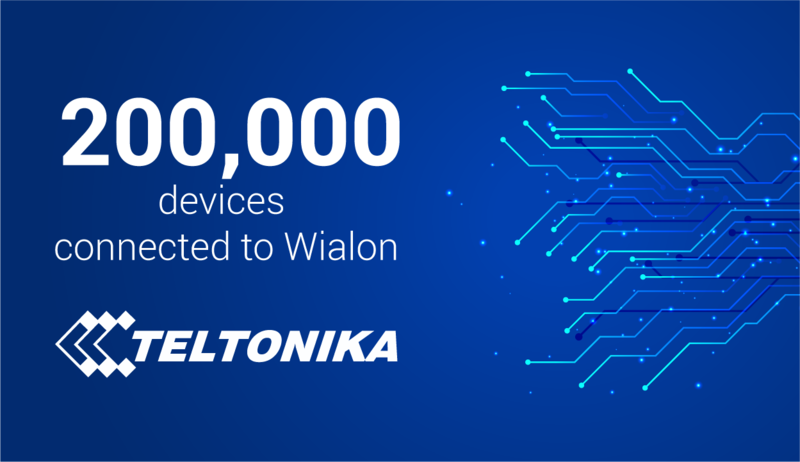 There is a quick check service for equipment compatibility on the home page – now it’s much easier to find out if the tracker you are interested in is integrated with Wialon. At the moment, Gurtam works with over 1,500 types of devices, and the ones that are not on the list can be added there by request. A significant change is the Software Developers section. Here, the visitor will find the list of Wialon-based solutions as well as the contacts of their developers. Need tried and tested solutions? You are in the right place! By the way, the list is going to be updated all the time – if you want to add your development to the catalog, write at marketing@gurtam.com. In a new design, we decided to focus on the top-quality photo content and honesty. The people you see in the pictures are real-life partners or employees, and trackers for the “Equipment” section are from our corporate showroom – we took their pictures there. When working on the new design, we paid a lot of attention to the site adaptability. 23% of users visit gurtam.com from a smartphone or a tablet. That’s why it is so important to us that they can find all information and functionality from any device. We added browser push notifications so that the readers could immediately get fresh news and not miss helpful Wialon projects. If you sign up for them, you will receive information straight to your desktop. This is just the beginning. We are preparing new pages that will be useful for our partners and will help them develop faster. For example, right now we are filling in the Projects library with Wialon-in-use interesting cases. For those who got inspired by our example, we prepared the checklist for a new website launch. It will help not to miss something important during the release day. You can download it from my.gurtam.com, the Marketing support section. How do you like the site? We will be glad to get your feedback. Leave it in the comments to this article or send to marketing@gurtam.com.